Stewardship Strategies is about providing our clients with the information and resources they need to make sound decisions for the future. Stewardship Strategies was founded to do the projects, research and writing that we were not seeing highlighted in the design, planning and historic preservation fields. Our approach to problem-solving makes for effective community-building in the small communities in Texas that are experiencing growth pains without access to the resources and information they need to make good decisions for the future. Property and business owners are often at a disadvantage when it comes to navigating the regulatory systems that cities put in place over time to guide business and development. We break down and negotiate those regulatory barriers and help clients understand their obligations and options so that they can move forward with the projects they are passionate about. Our clients need a way to get to yes, not just a no, and we are about providing a way to get to yes in the fields of Design, Planning, Historic Preservation and Economic Development. 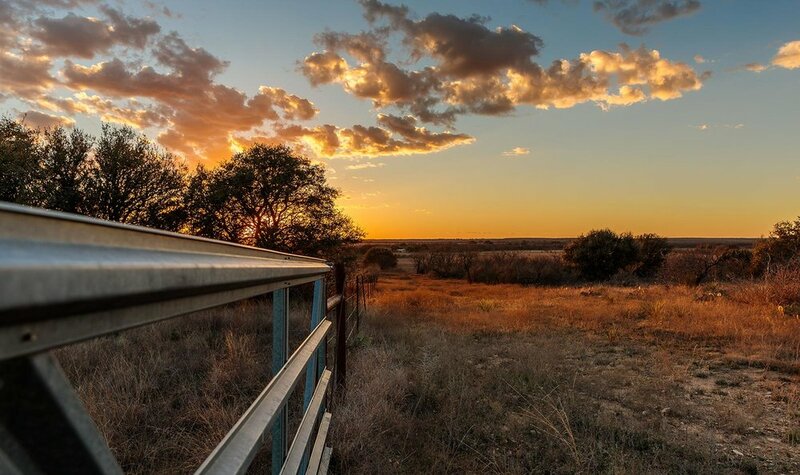 We work on extensive eminent domain research and are partnering with an environmental restoration firm to provide Texas landowners who are subject to condemnation the information they need to restore landscapes and habitat after pipeline have been installed in easements or civil construction is complete.